Rivals of the high-end LG V20 flagship smartphone that you can try purchasing. The flagship LG smartphone, LG V20 will be launched in India today, as per the recent reports. 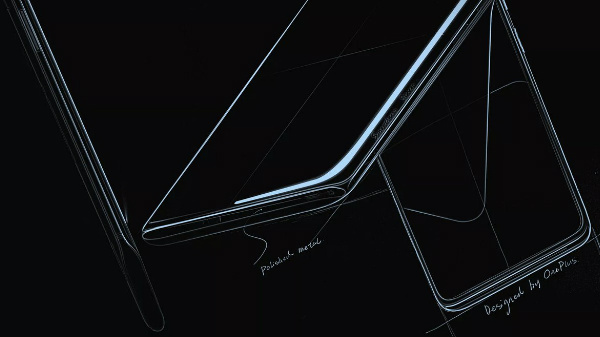 It is also alleged that the smartphone will be priced expensively at Rs. 54,999. 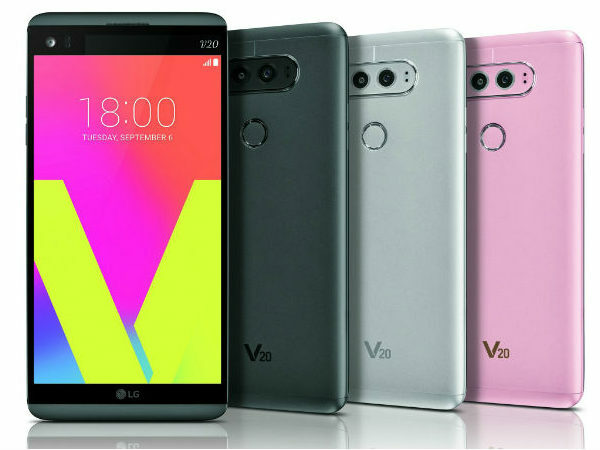 In fact, we at GizBot, had already covered a report stating that the LG V20 will be available for purchase via the Assured Exchange program. As per the program, the users of Galaxy S7 Edge and iPhone 6S Plus can trade in their phones to get a significant discount of up to 50% on the new LG phone. This way, the buyers will have to pay just Rs. 27,000 to get their hands on the LG V20. Talking of the specs, the LG V20 runs Android 7.0 Nougat OS and features a dual-screen display just like its predecessor, LG V10. The smartphone boasts a 5.7-inch QHD 1440p display and a 2.1-inch secondary display with the Always On feature. 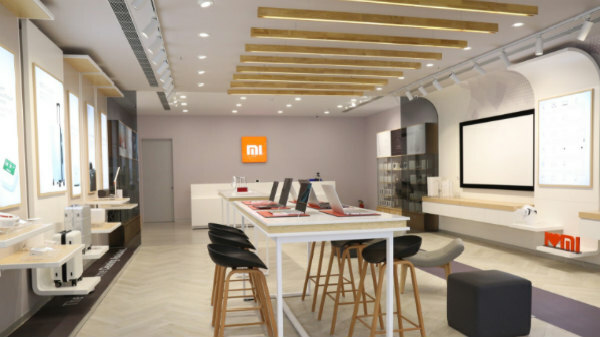 There are other impressive specs such as 16MP main snapper, Snapdragon 820 SoC, 4GB RAM, and a 3,200mAh battery. Today, we have come up with the rivals of the high-end LG V20 flagship smartphone that you can try purchasing. Read More About Pixel XL. Read More About iPhone 7 Plus. Read More About Galaxy S7 Edge. Read More About Zenfone 3 Deluxe. Read more about Xperia XZ.